Postmates Driver Review & Pay: How Much Money Did I Make? Postmates and Doordash are the top two delivery companies right now. In today’s article, I’ll review my experience as a Postmates Driver. As business owners, it’s important to diversify your income streams. I talk about this a lot because it’s important, hopefully you guys get that by now. Right now, times are good, drivers can get by just driving for Uber and making a decent wage whether it’s part-time or full-time. But it’s easy to get complacent when you can turn an app on at literally any time of the day and go make decent money with Uber or maybe even Lyft. 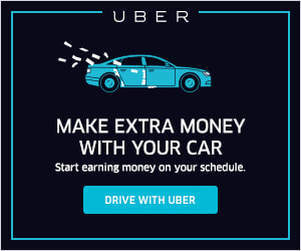 Why should you go sign-up for another service and waste time with orientations and on-boarding when you can make more money just driving for Uber? The answer to that question isn’t simple but it’s something that every savvy business owner has learned over time: you have to hope for the best, but be prepared for the worst. Editor’s Note: For an updated review of signing up with Postmates, please click to read My Experience Signing Up with Postmates in 2017. Harry here. One of the best ways to make more money, diversify your income, and yes, maybe take a break from delivering people for a little while, is to drive for on-demand delivery companies. But which one is “the best” for drivers? In Part One of a two-part series, RSG contributor Ezra Dubroff breaks down the pros and cons of his favorite delivery apps. In Part 2, Ezra talks about what it’s like working for multiple food delivery apps at the same time. Let us know what you think in the comments! Which company is the best food delivery app to drive for? By now, I think it’s safe to say that we’ve officially entered the age of the on-demand economy. You’d be hard-pressed to find another modern industry more lacking in loyalty between company and worker. The only thing promised to a driver is payment for the work he or she has completed. And after the current ride or delivery is complete, there’s no guarantee there will ever be another, no matter the effort of the worker. Given these conditions, I’ve adopted the same approach as the app companies. I have no absolutely no loyalty to any of them and will drive or deliver for whichever will pay me the most money at that moment. After all, I’m working as an independent contractor, so I might as well take advantage of that employment arrangement as best I can. Since all of the app companies are essentially grappling for the services of the same pool of drivers and need us on the road in order for their businesses to operate, they have to remain somewhat competitive in what they offer. So if I’m going to go out and work, why not log into multiple apps to try and find the best opportunities? Seems like common sense. Driving delivery is an integral component to many drivers’ strategies, as driving rideshare + delivery can maximize time on the road. Deciding which delivery company to start with, however, can be a challenge – how do you know which will be busiest in your city? Today, RSG contributor Melissa Berry makes it a little easier for you to decide with the latest sign up bonuses for Postmates. I always recommend drivers sign up for a couple of services (Uber, Lyft, Postmates and more here), since it only takes a few minutes and can help you stay busy and profitable. If you’ve been considering delivery driving but didn’t know where to start, consider signing up with a Postmates referral code, get the bonus in your city, and then see if delivery is a good option for you as a driver. Not sure how you would balance delivery and rideshare driving? Mystro now makes it easy for drivers by adding Uber + Lyft + and Postmates support. Click here to sign up with Mystro (Android only). Considering working for and driving for multiple delivery apps like Uber Eats, Postmates, Doordash, Grubhub, and Caviar at the same time? 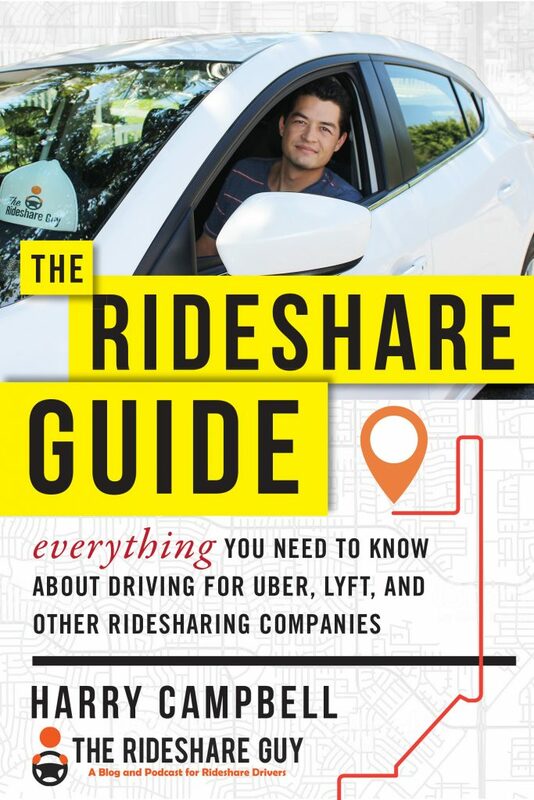 It can be a profitable way to make more money in between, in addition to, or instead of rideshare driving like Uber and Lyft. Today, RSG contributor Ezra Dubroff outlines a typical day of driving for multiple delivery apps, including his total payout (how much money he made). If you haven’t yet, click here to sign up for Uber Eats, Doordash, Postmates, and more! 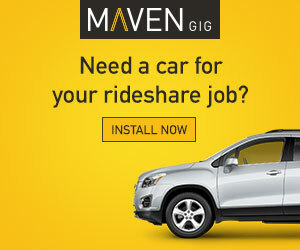 As an independent contractor in the rideshare and delivery world, my approach to the work has always been “how can I make maximum cash by leveraging multiple apps?” Previously, I wrote about my favorite delivery apps and provided some background on the driver experience for GrubHub, DoorDash, UberEATS and others. Be sure to check out that post to learn the basics and then come back here to see how we can apply that information to real-world situations. 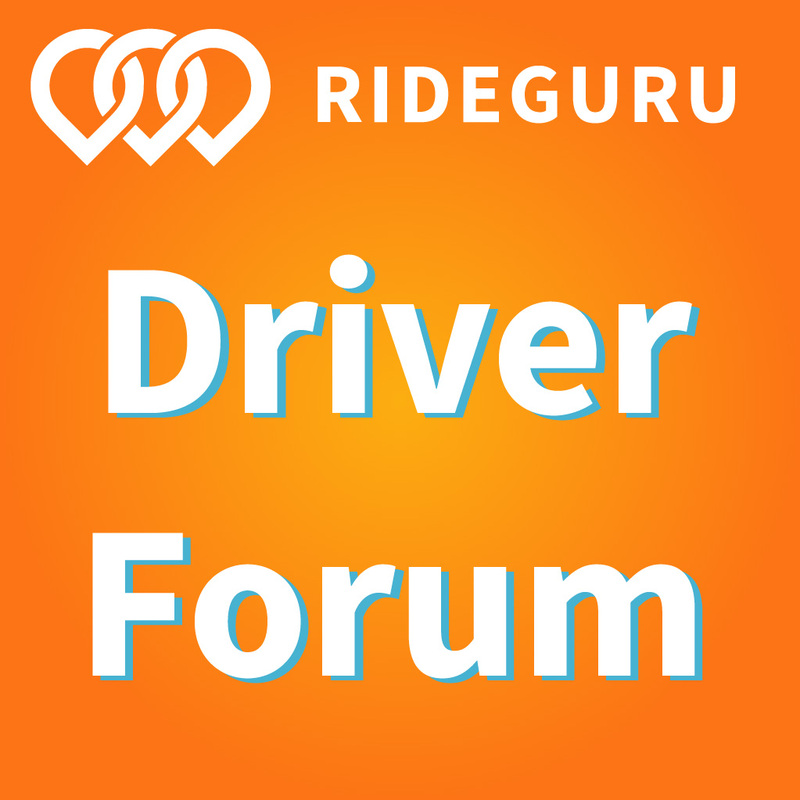 When I log into any rideshare or delivery app, I’m sent requests for rides or delivery jobs. What many drivers fail to take advantage of is the fact that we’re not obligated to accept those requests. Sure, some apps have incentives tied to accepting a certain percentage of orders, but in my experience, I often do better by freestyling and being selective about which requests I choose to accept. Postmates vs. DoorDash: Which Food Delivery Company Should You Drive For? Harry here. I get a lot of questions about the difference between Postmates and DoorDash. While they both deliver, as Dash says below, “stuff”, there are a few key differences for couriers. Today, resident DoorDash expert Dash Bridges compares the two companies’ onboarding, scheduling, delivering, pay and more so you can decide which company is right for you. Or you can hedge your bets and sign up for Postmates here and DoorDash here! Hey everyone, Dash here. As you may know, I’ve been driving for DoorDash since September 2015. In February, I decided to change it up a bit and try driving for Postmates, another of a handful of app-based delivery companies here in the SF Bay Area. It was a lateral move. Postmates isn’t Lyft or Uber. They’re not delivering people. They’re delivering… stuff. Food, usually. As a driver, I wanted to check out what’s similar and different between the two companies, with the added benefit of mining a few articles out of the experience! AND, if Postmates turned out to be a better experience than DoorDash, I’d convert. Oh, by the way…I want to be clear that I’ve never been paid or contacted by either DoorDash or Postmates for anything outside of normal driver earnings. No corporate contacts, no consulting, no favors. I’m just a dude in a Prius driving for dollars! So without further delay, let’s talk about it.